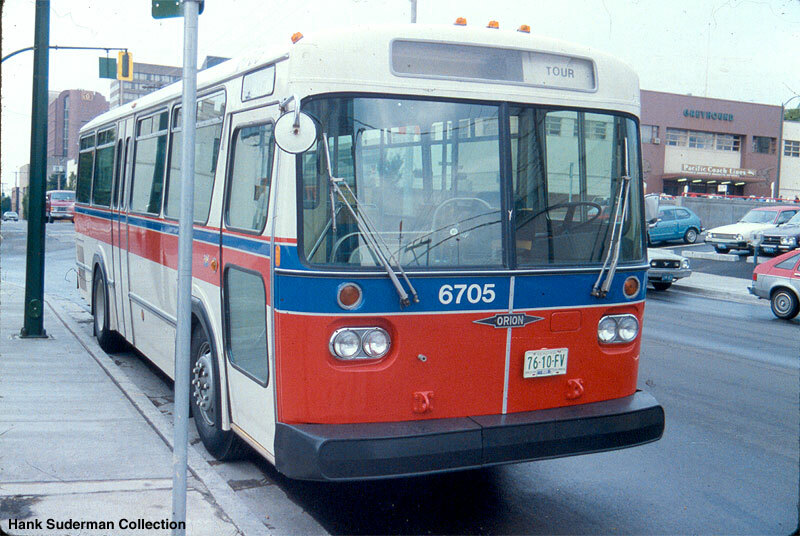 Orion International, previously Orion Bus Industries and Ontario Bus Industries in Canada and Bus Industries of America in the United States, was a bus manufacturer based in Mississauga, Ontario, Canada and established by the Government of Ontario in 1975. 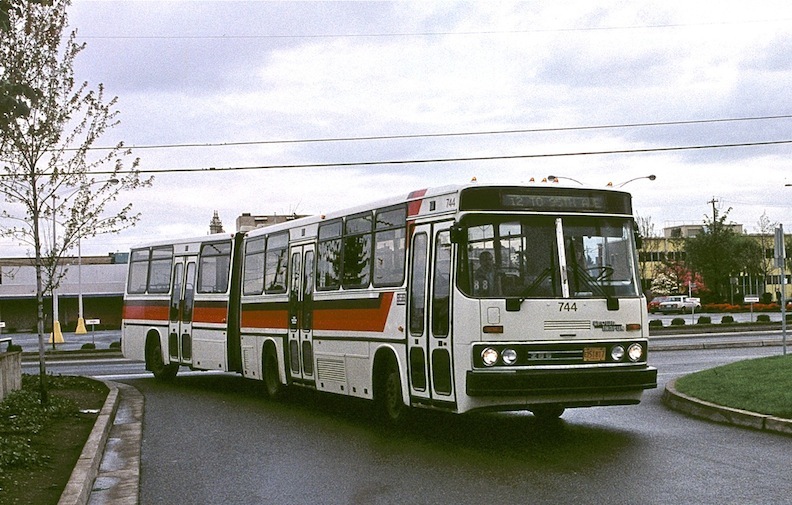 The company had assembly plants in Mississauga for initial assembly, and in Oriskany, New York, for final assembly and testing of vehicles destined for US markets. 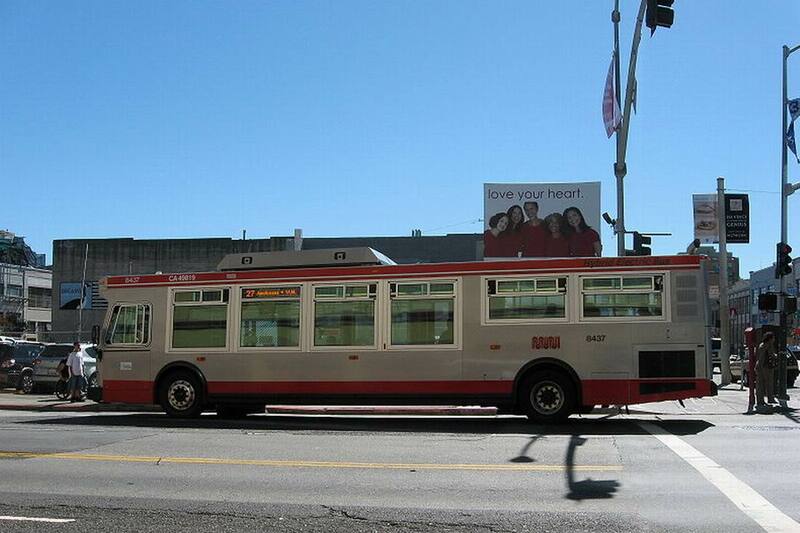 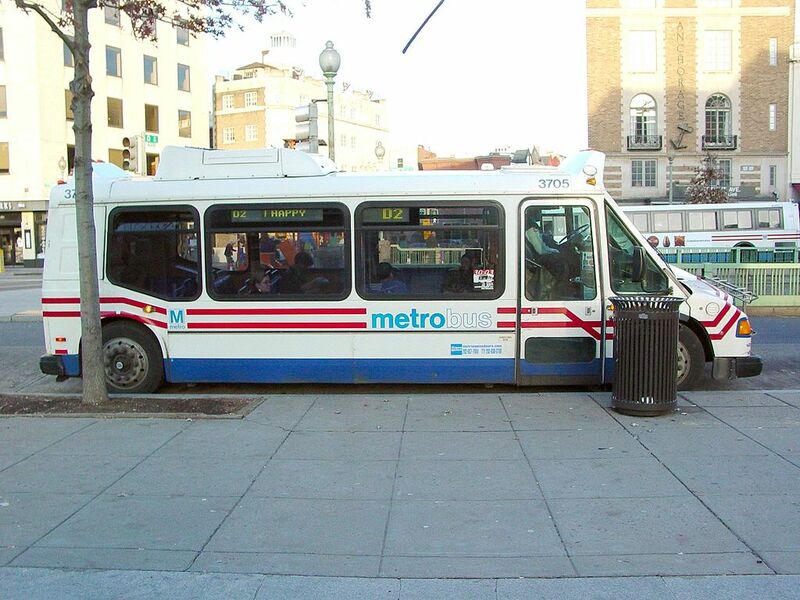 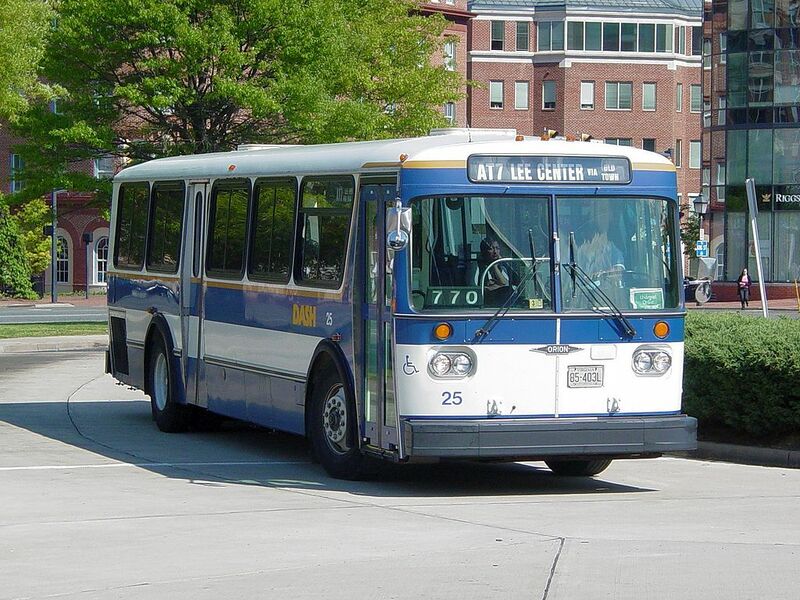 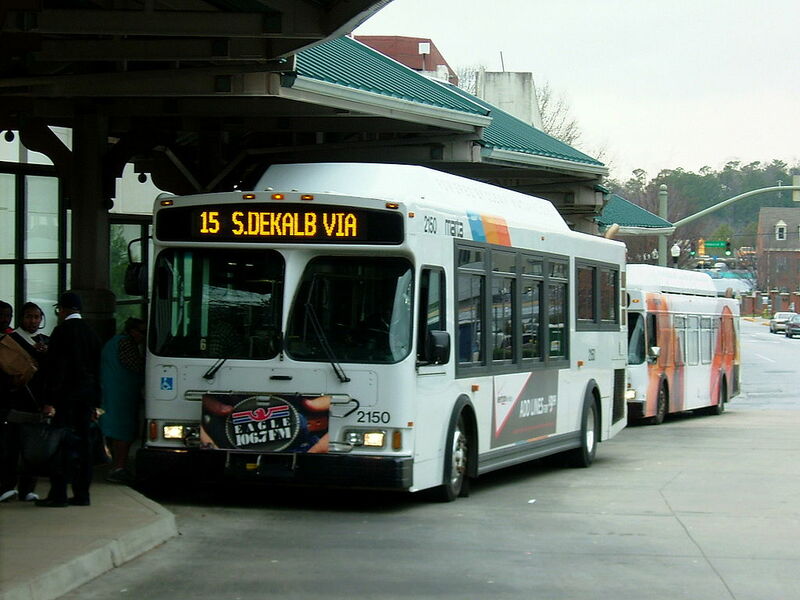 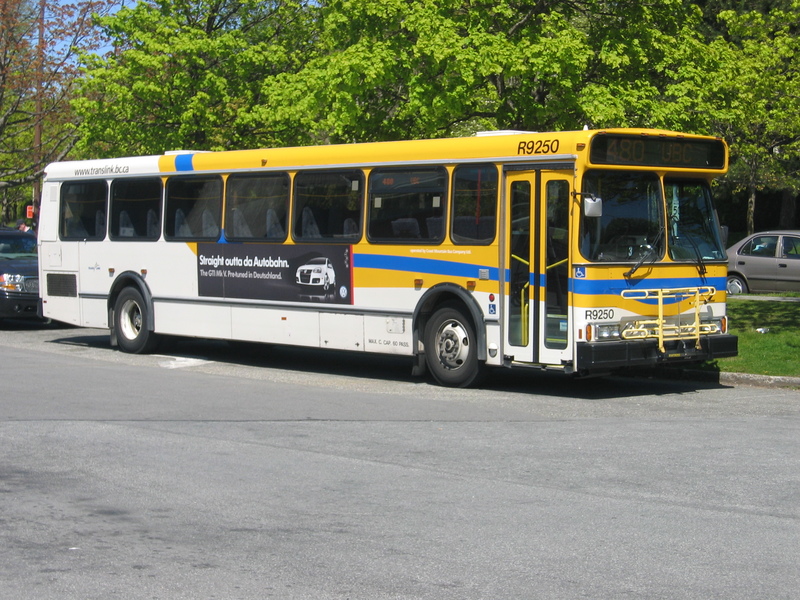 Privatized in 1993, Orion was acquired by Daimler Chrysler (now Daimler AG) in July 2000, and became part of the group Daimler Buses North America. 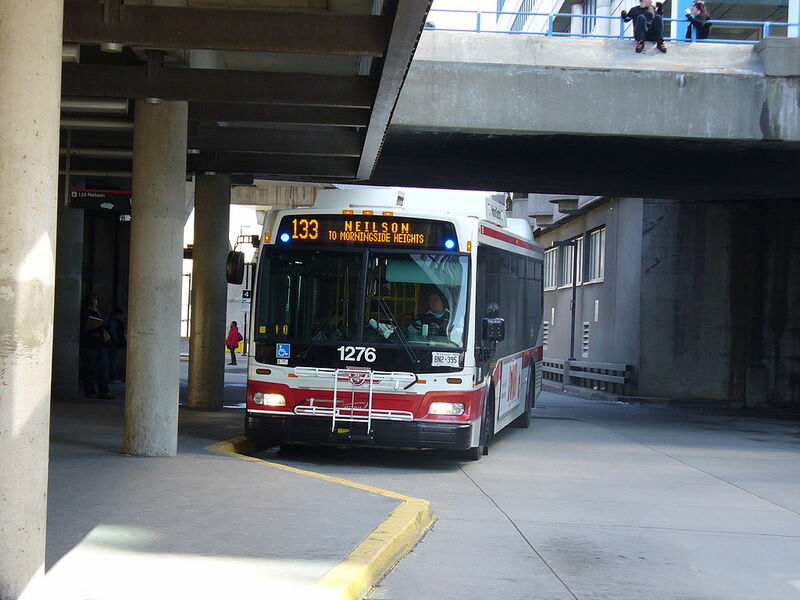 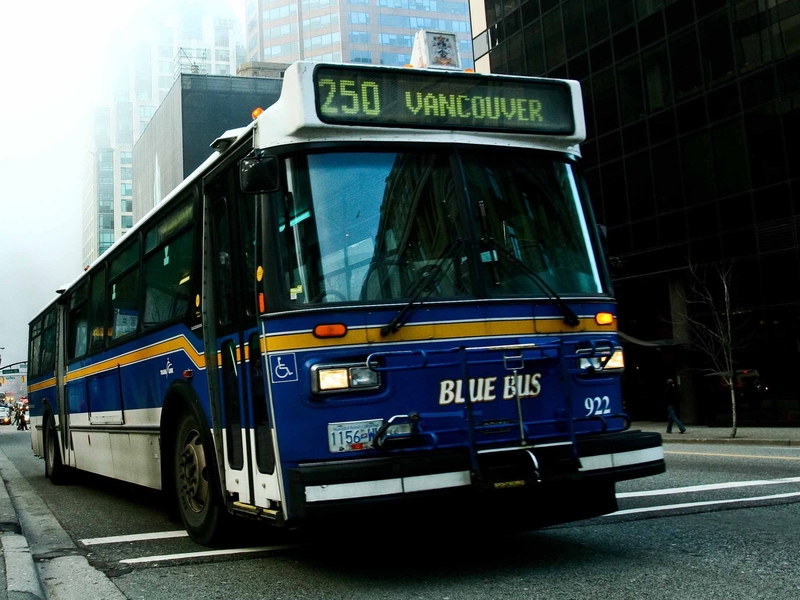 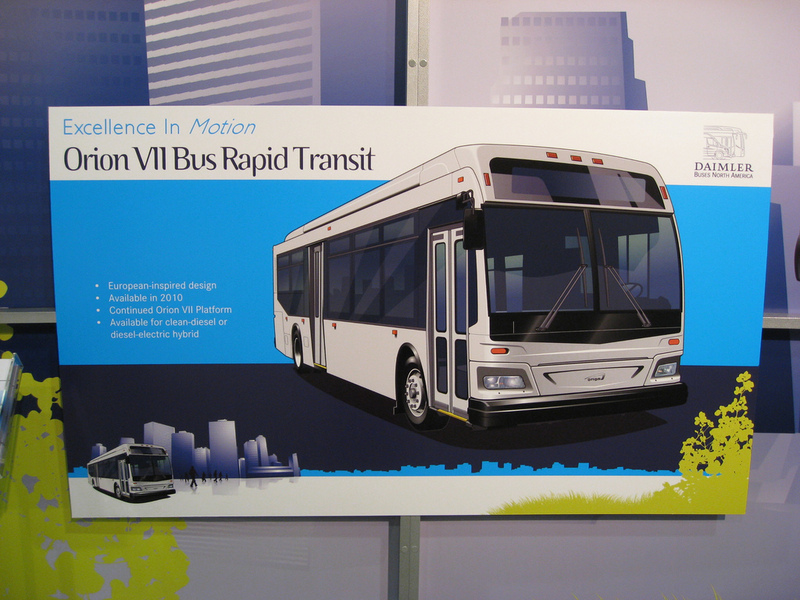 On April 25, 2012, Orion International ceased taking orders for new buses, and the Missisauga plant was scheduled to close once outstanding orders were fulfilled. The Oriskany plant was initially retained for aftermarket support only. 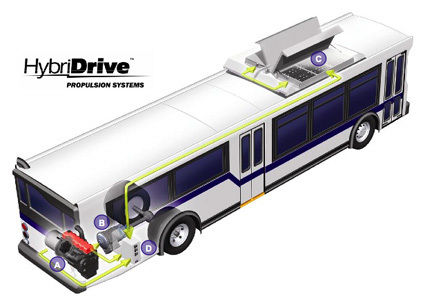 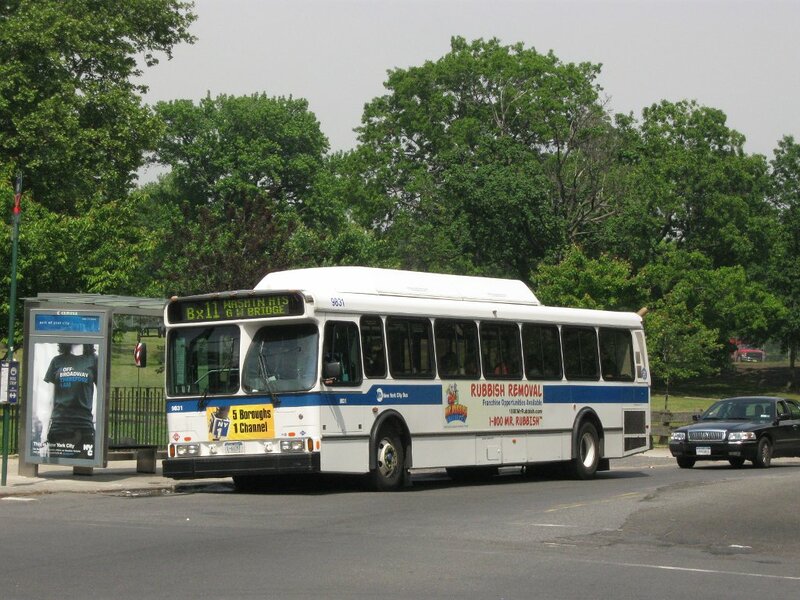 Following the sale of that business to New Flyer Industries (which also acquired some of Orion’s outstanding orders at the time of shutdown), the fate of the New York location remains unclear although it is still currently performing repairs, including a retrofit program with BAE Systems for recalled hybrid-electric buses using BAE’s HybriDrive system. 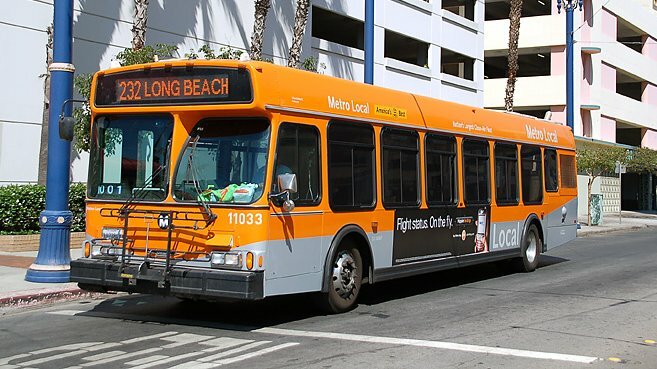 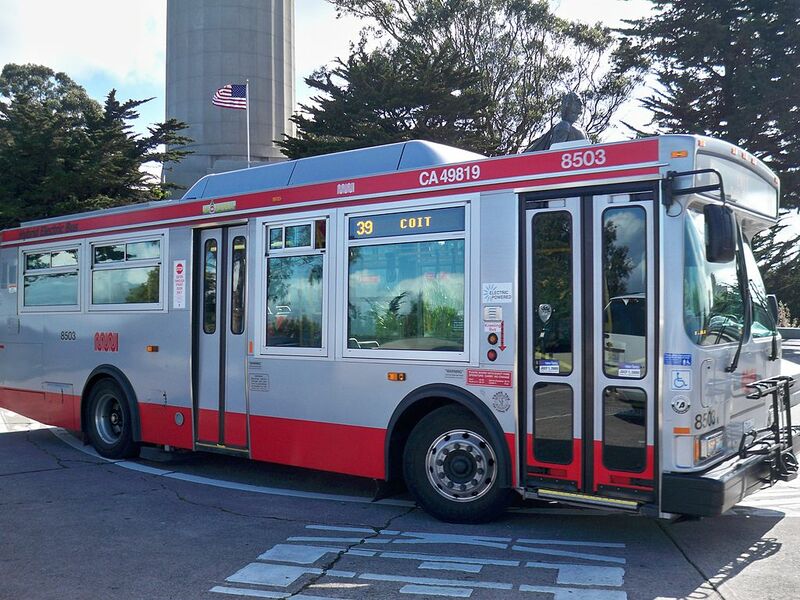 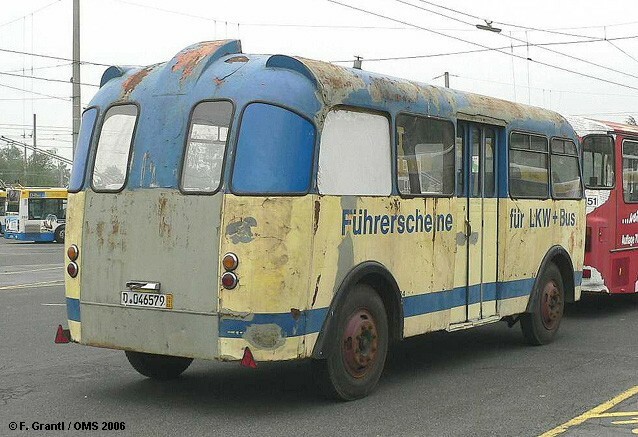 The sales and closures are part of the closure of Daimler Buses North America; only Daimler’s imported Setra buses will continue to be marketed although North American distribution will be taken over by Motor Coach Industries (MCI). 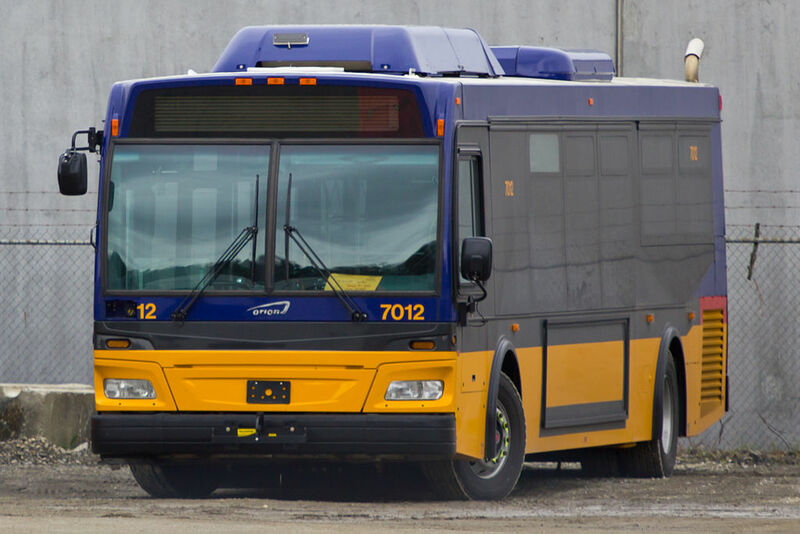 Production of Daimler Buses North America’s Sprinter shuttle buses will be moved to other facilities. 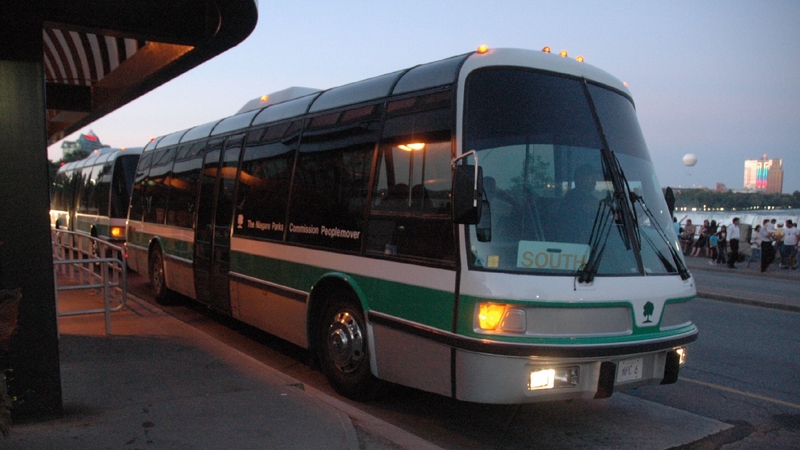 It was announced there will be more than 530 workers will be laid off in the Mississauga and Oriskany plants which the Mississauga workers staged a wildcat work stoppage to protest in employee frustration at the slow pace of winding-down talks. 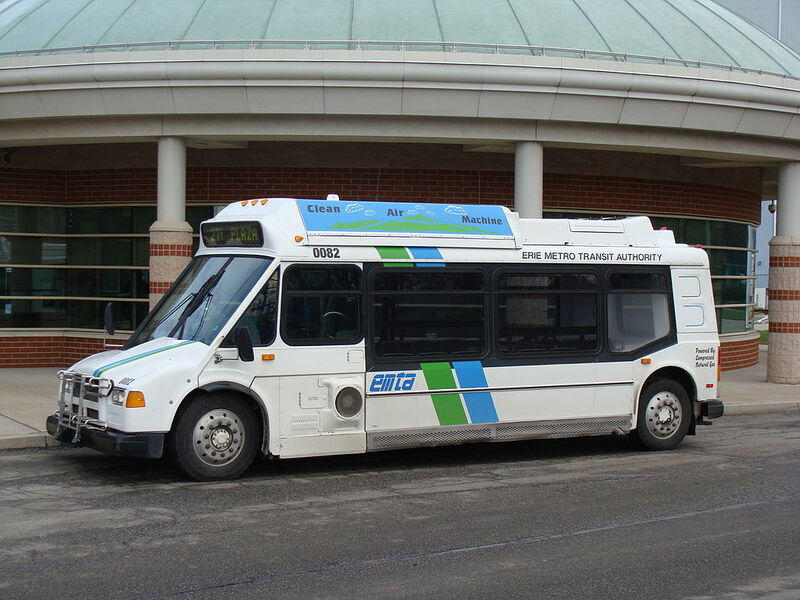 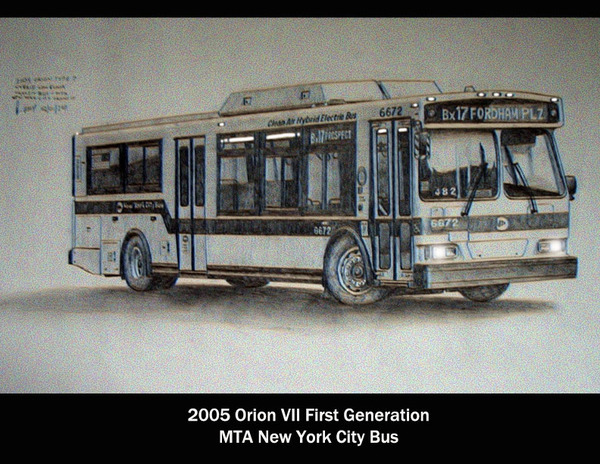 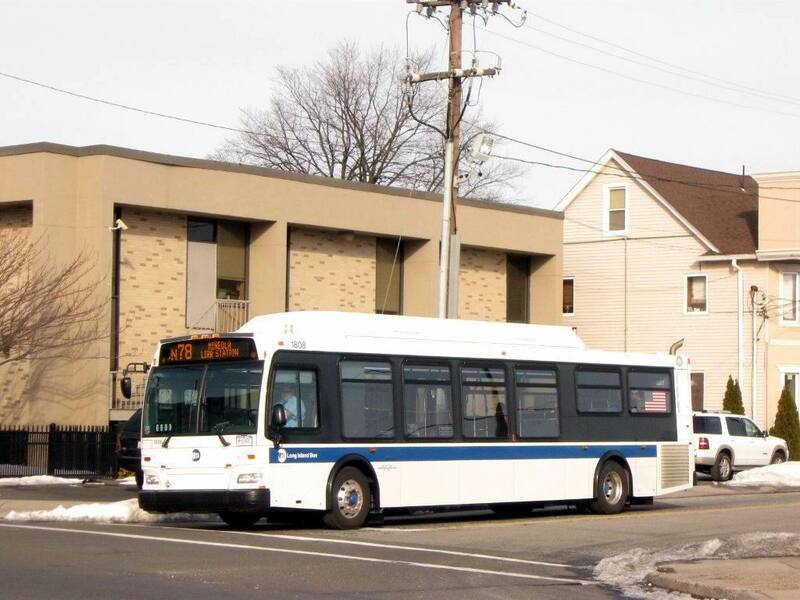 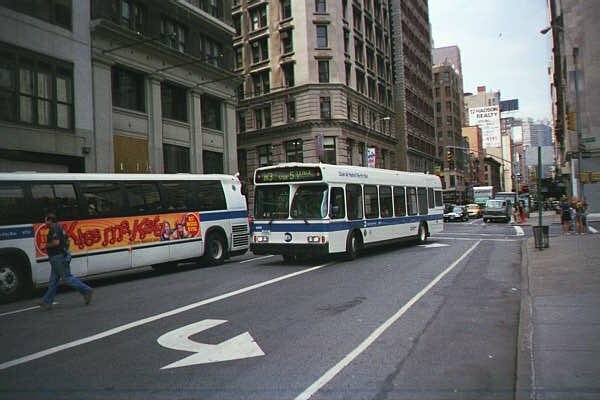 Oriskany was the head office for part department to support Orion bus operators until New Flyer Industries acquired the after market business from Daimler Buses.